Close protection and related security services. Close Protection Unit is a division of Capital Security specialized in close protection and related security services. 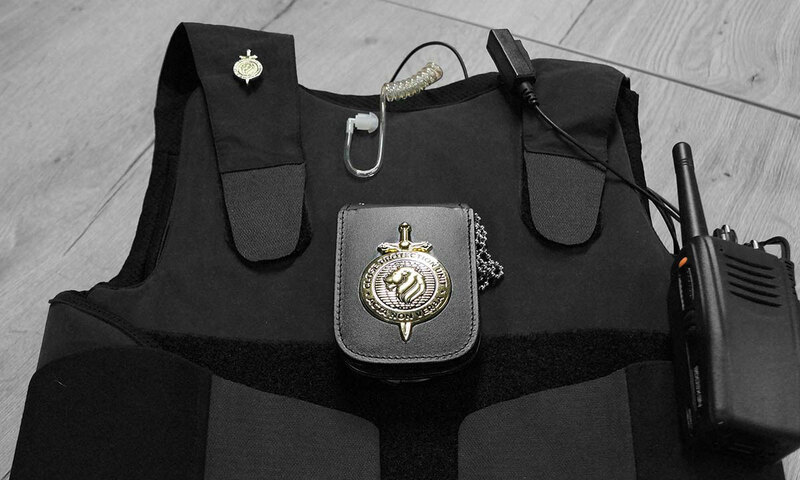 Capital Security is an international full service security company offering security services and solutions ranging from consultancy to implementation. 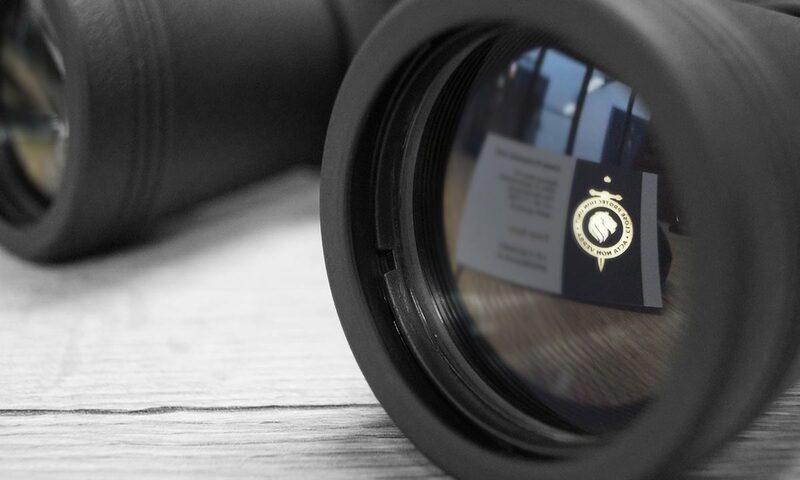 Close protection services require a totally different skillset and mindset and this is exactly where the Close Protection Unit comes into play. Only highly trained, certified and skilled close protection officers are deployed to safeguard clients. 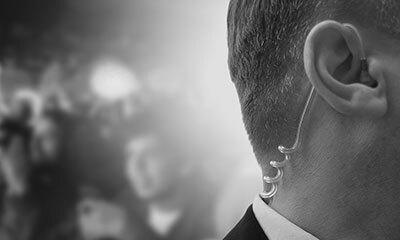 The safety of our clients is top priority, hence only highly trained, certified and skilled close protection officers are deployed to safeguard clients. There are many traits which set us apart from other companies in this field, such as specialized training, many years of operational experience and a highly discrete and professional approach. No wonder our services are preferred by artists, athletes, celebrities, diplomats, executives, politicians and individuals exposed to elevated personal risk in general. In order to save lives in the line of duty we are continually refining and improving our skills. In an ever changing environment it is important to keep refining and improving your skillset in order to save lives in the line of duty, be it risk assessment, profiling, physical intervention, accident avoidence, to name just a few. Our close protection officers are trained on a regular basis by professional instructors with backgrounds in law enforcement, military and tactical training, martial arts, psychology, security driving, and more. They are able to anticipate, act and react. We pride ourselves of understanding the dynamics of different environments and challenges they bring along. That is why you can rely on a vast range of protective services we have to offer, including but not limited to risk management, profiling, personal protection and security driving. It is our job to keep our clients safe at all times, there can be no compromise on that. To do so to the best of our abilities, in most cases this will require a combined effort of protective services. Identify, evaluate and prioritize risks to mitigate and control the impact of unfortunate events. Analyse behavioural patterns in order to detect and prevent threats before an attack is carried out. 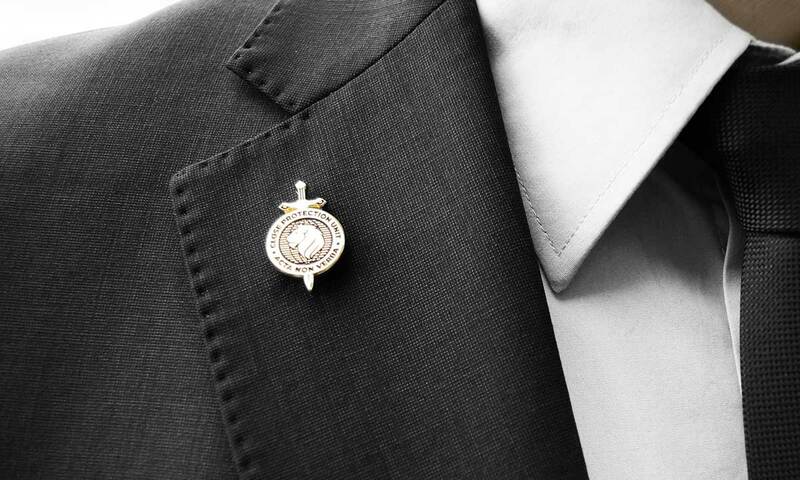 Deploy highly trained, certified and experienced close protection officers to safeguard clients. Utilize qualified security drivers to move clients safely and timely from one location to another. We would be pleased to welcome you to a personal meeting at our office in the Netherlands. For general inquiries or questions regarding our company and services, feel free to contact us by phone or email. © 2019 Close Protection Unit. All Rights Reserved.